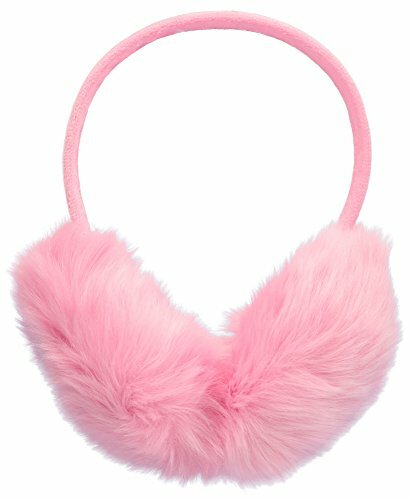 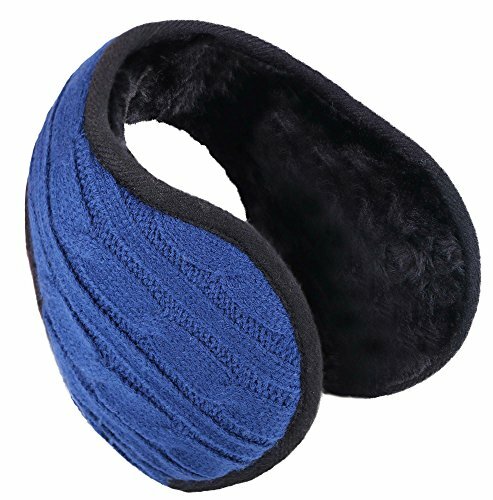 Flexible, bendable headband offers an adjustable fit. 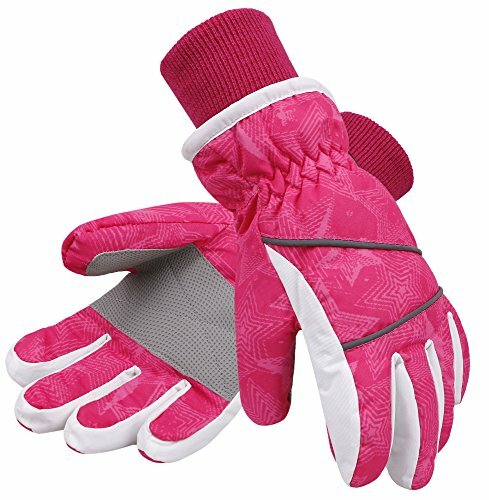 Lightweight, breathable, comfortable for all-day wear. 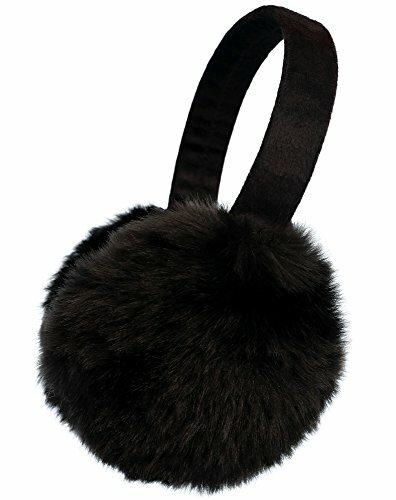 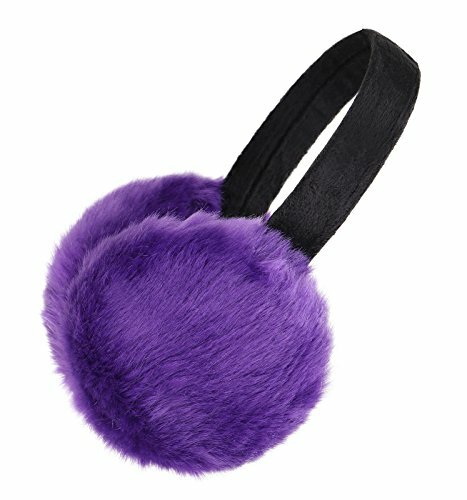 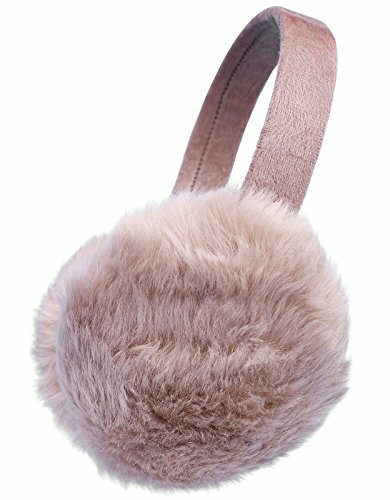 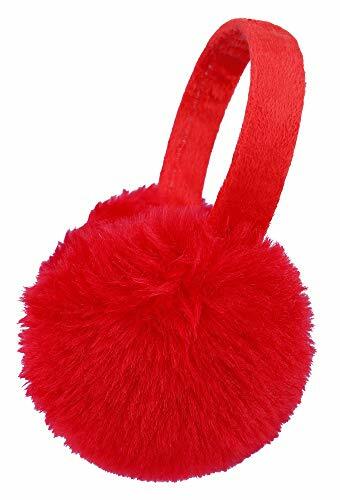 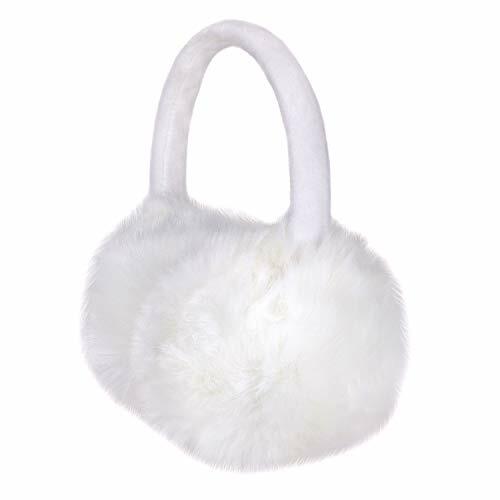 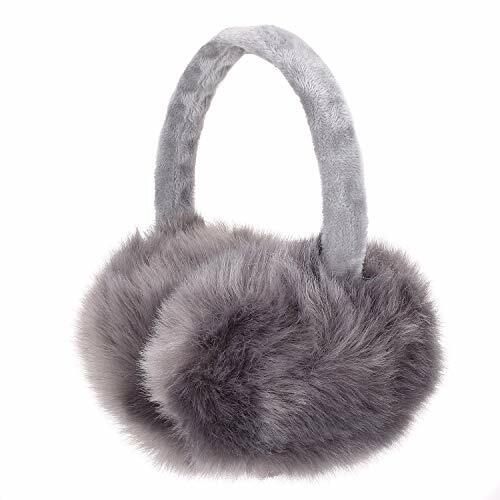 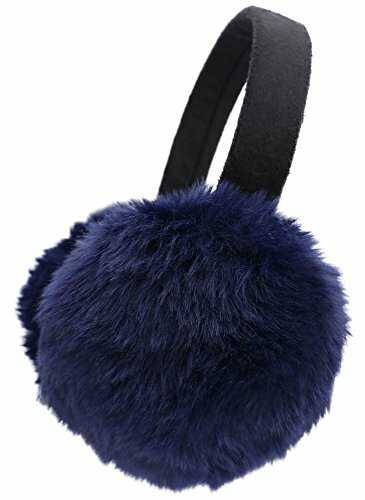 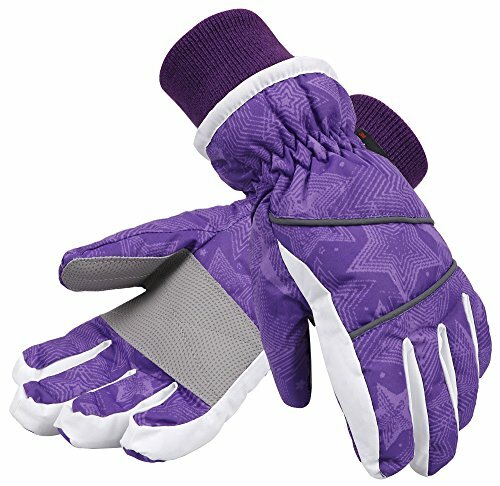 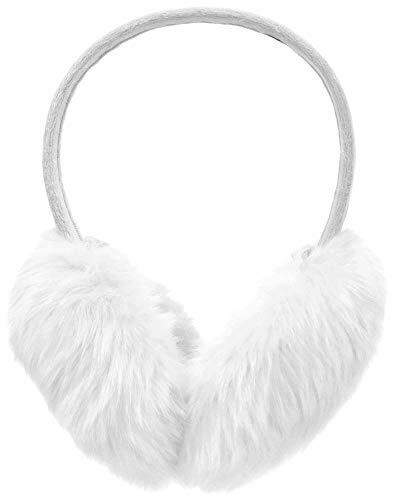 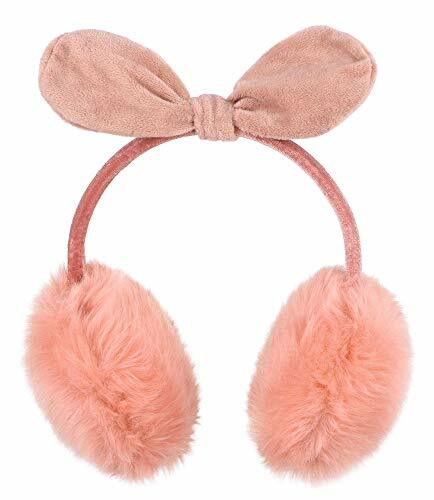 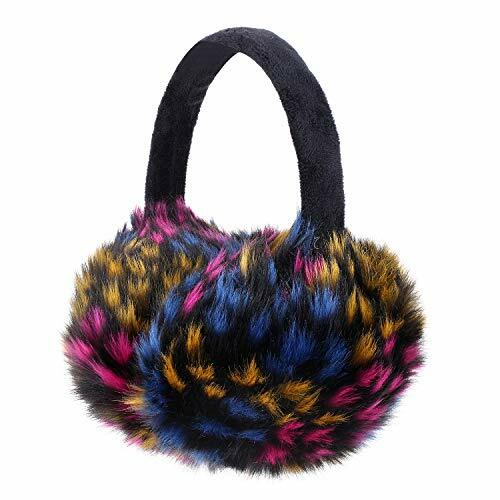 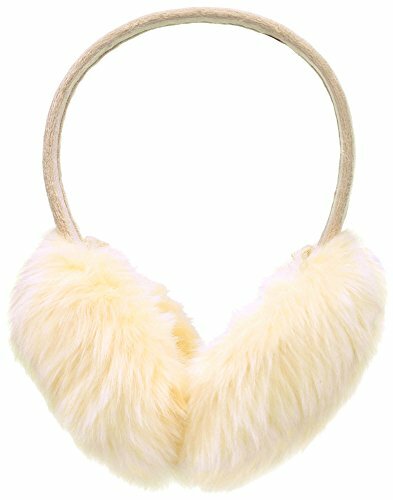 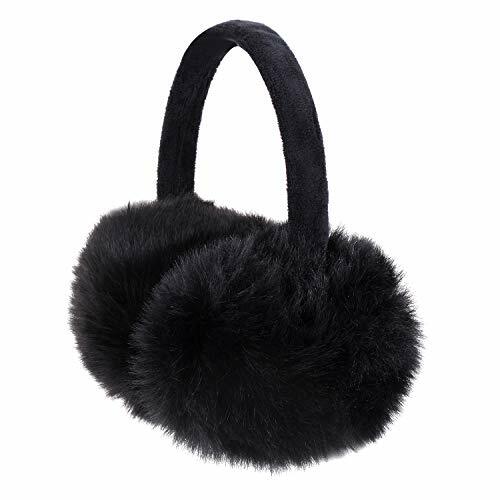 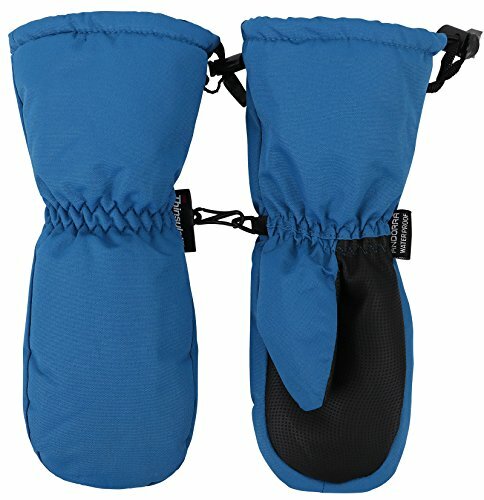 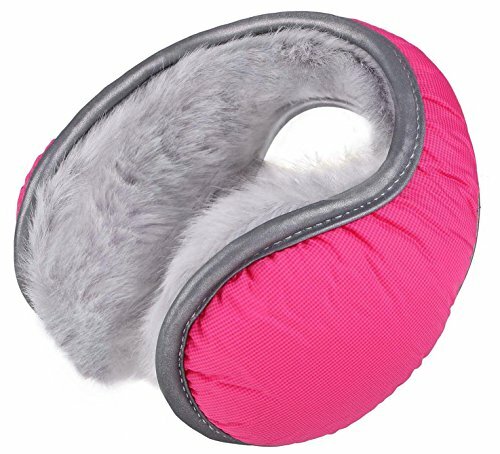 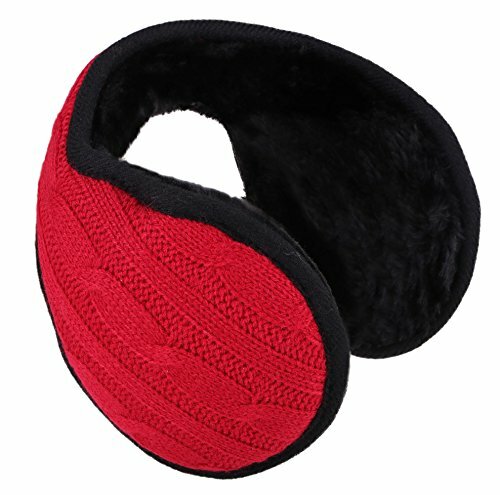 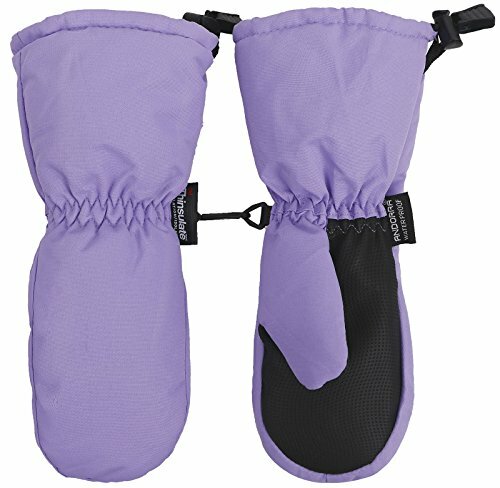 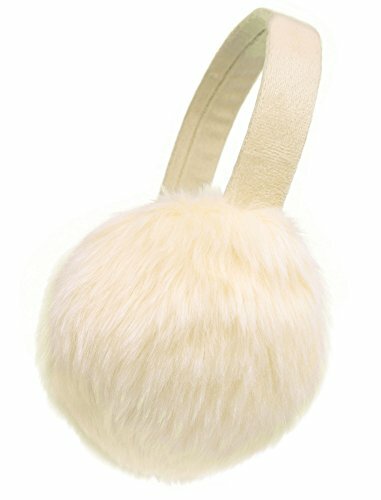 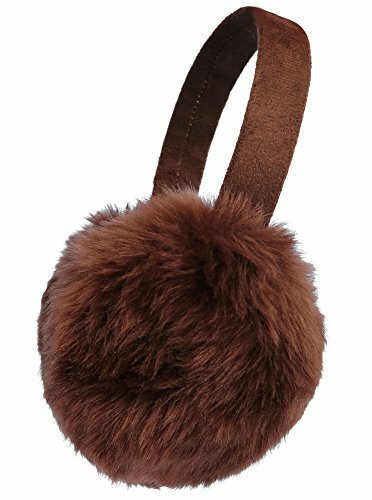 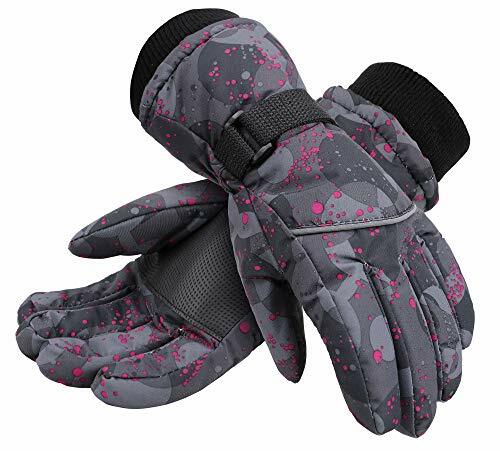 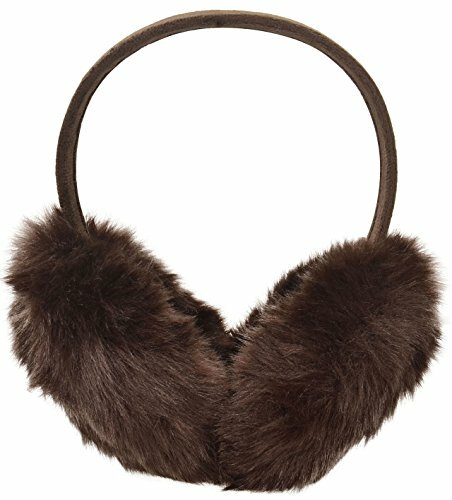 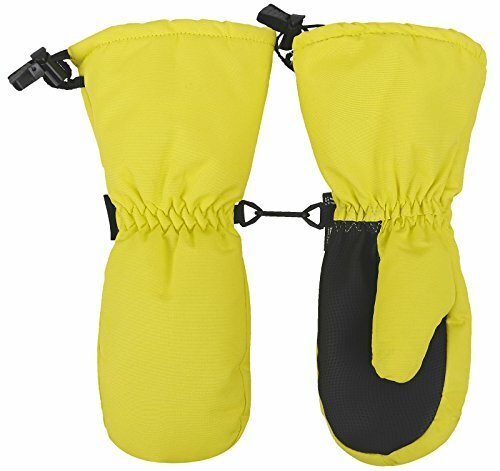 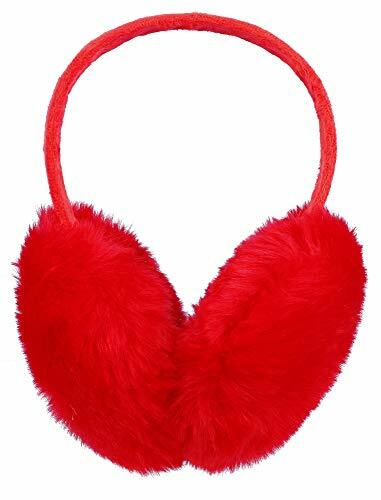 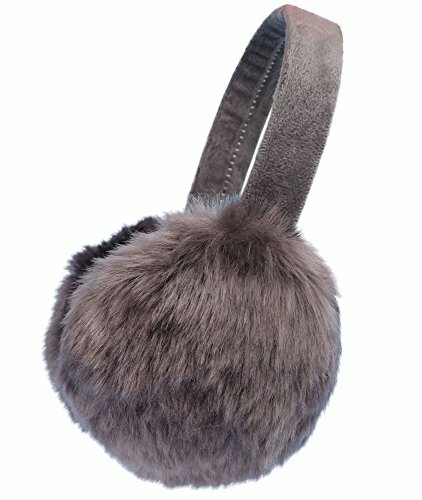 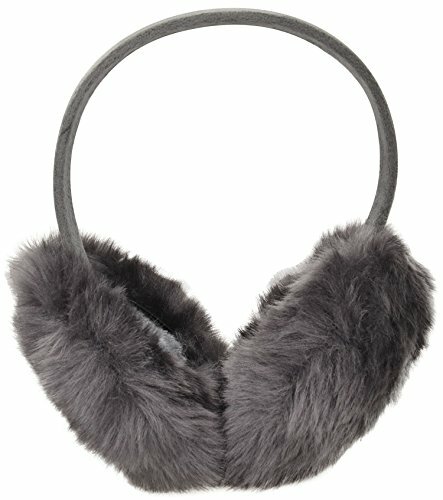 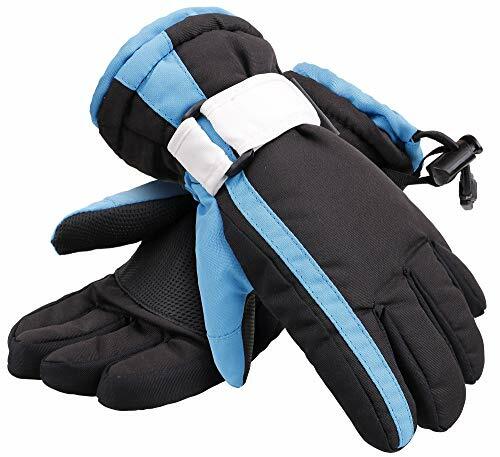 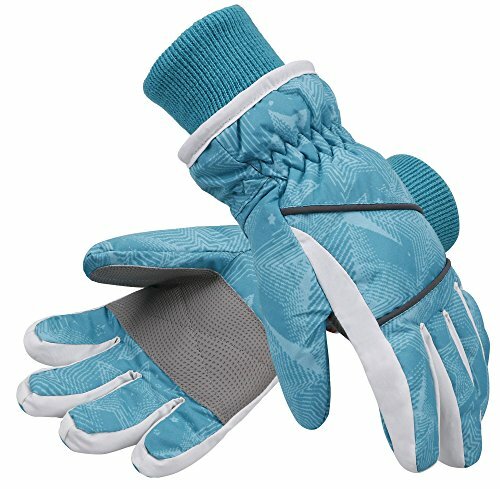 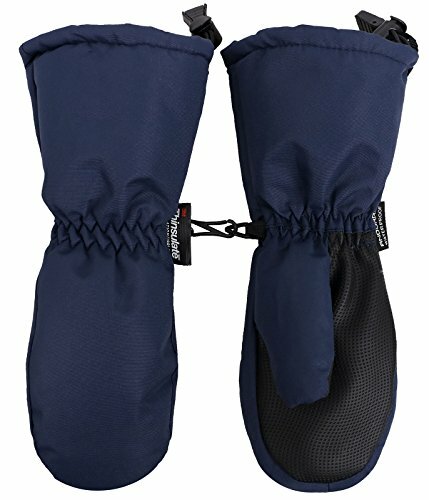 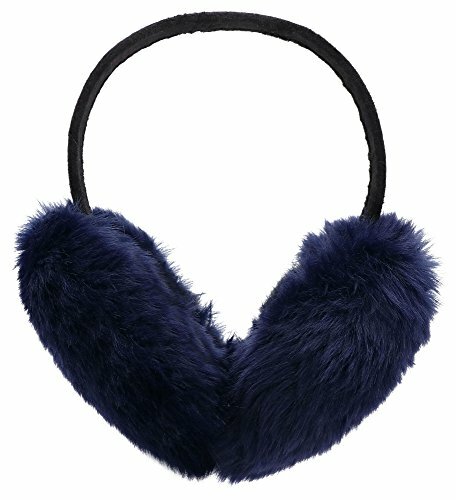 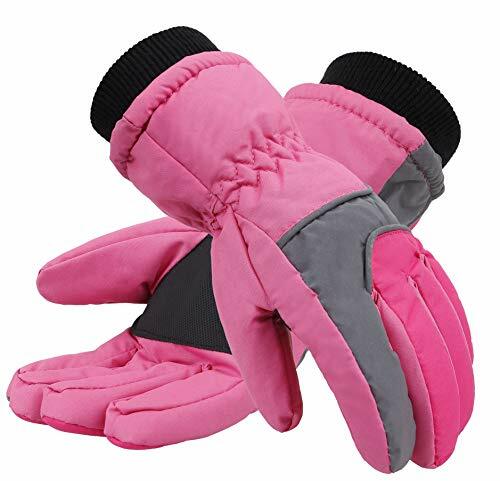 Great accessory for everyday casual wear to combat the harsh cold season; Fully covers ears as you take on your winter adventures such as snowboarding, skiing, sledding, snowtubing, ice skating, camping, hiking, and more. 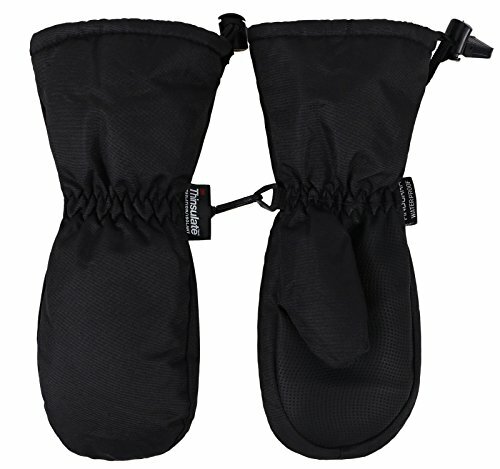 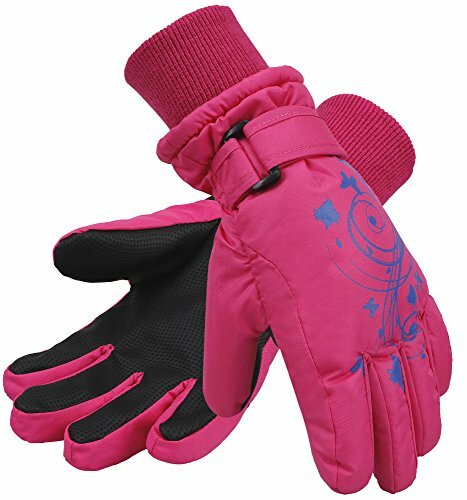 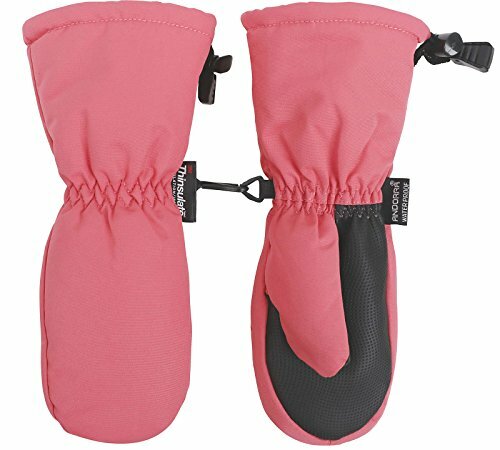 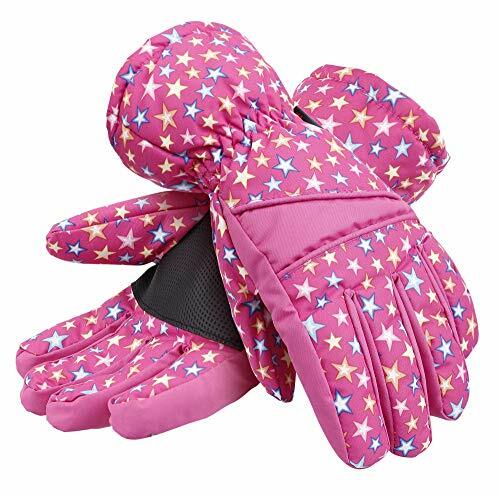 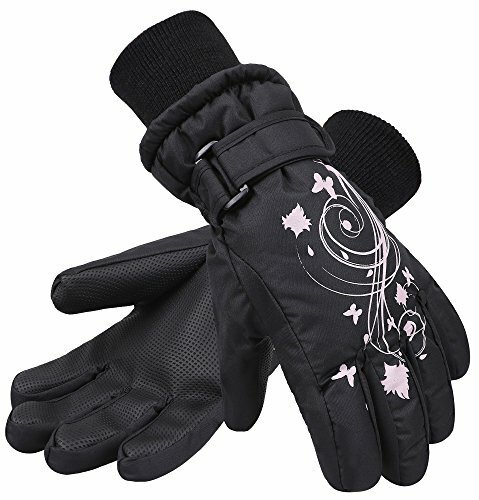 The outer shell fabric is coating with waterproof material prevent against snow and rain drops.